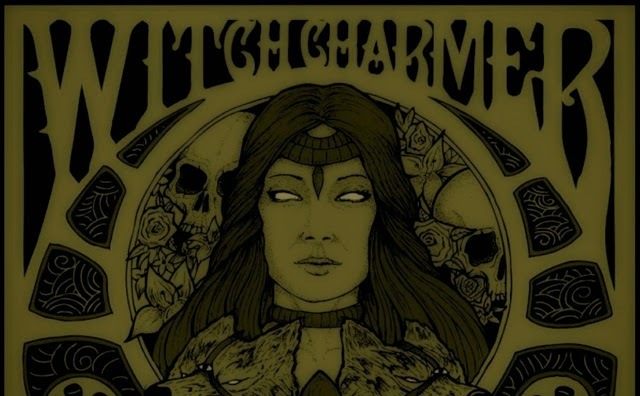 We're digging this new album by WITCH CHARMER. The male/female vocal combo sometimes make me think of the classic punk band X, but against a Pentagram style riff canvas. The UK based band made their forthcoming album, "The Great Depression", available today to stream in full. The album will be released on Sept 1st on CD and Digital by Argonauta Records. Hopefully they'll get some vinyl too but no word yet on that.